I was featured in a prom beauty article in the Shine from Yahoo site titled From lashes to lips: How you can't go wrong for prom (click on the title to go to the link). 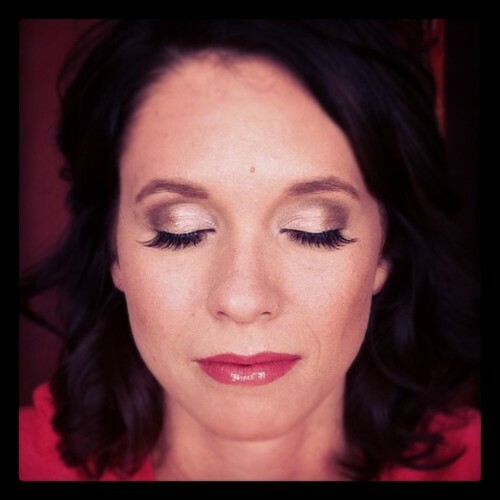 Prom girls, get your makeup list ready for the spring! I talk about glitter and how to apply false lashes. Written by Mel Ball, who is the owner of www.askasalon.com, go follow her on tumblr and twitter. Enjoy!